Industrial chimneys are subject to deterioration due to high temperatures and chemical attack, as well as the effects of the weather. In order that industrial chimneys remain safe and fit for continued service, they need to be inspected and maintained at regular intervals. 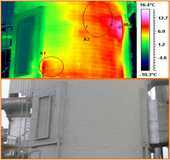 Atlas Access offers a wide range of inspection & diagnostic services for industrial chimneys. 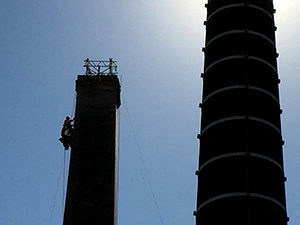 Specialist skills and equipment, as well as knowledge and experience are necessary to gain access and carry out industrial chimney inspections. 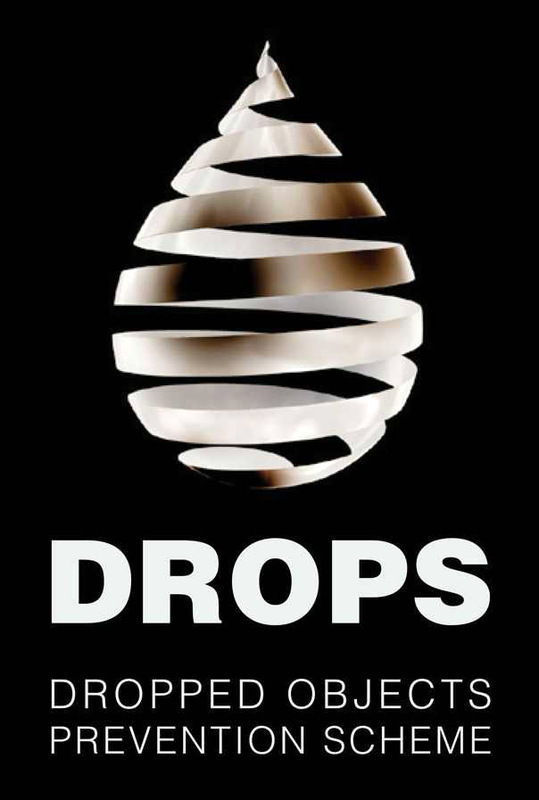 Our inspectors are qualified to work at height and are competent to use the most modern safety measures. Industrial chimneys are complicated, wind-sensitive structures. A qualified civil or structural engineer who has experience in the design and maintenance of industrial chimneys will carry out the engineering work associated with inspections and repairs. The engineer will specify the inspection and testing requirements, interpret and report on the inspection data, and determine and specify any repairs and the programme of future inspections. To work effectively, minor maintenance can be carried out at the same time and more extensive repairs scheduled for a future outage. Atlas Access technicians & engineers are highly trained & competent to IRATA standards, the world leading rope access qualification required in industries such as Oil & Gas, which is well known to operate to world highest standards. 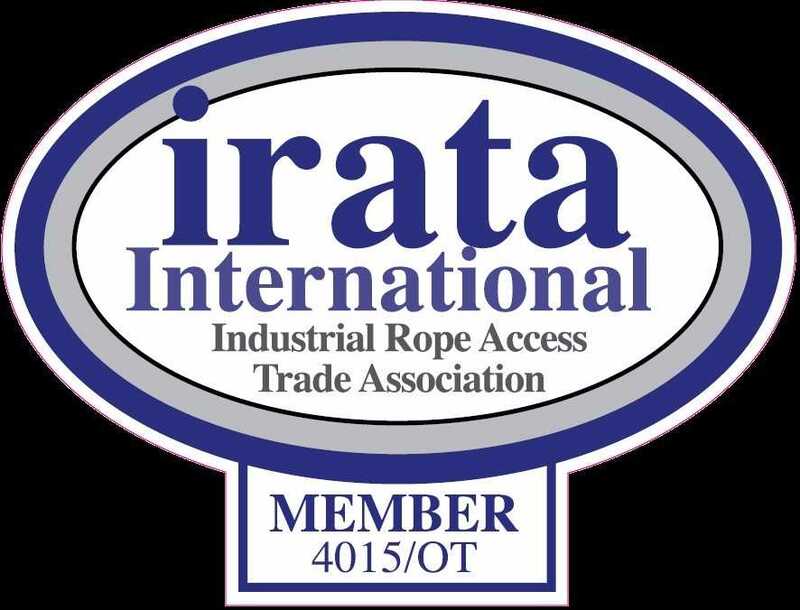 About IRATA (Industrial Rope Access Trade Association). Our equipment includes specialised lifting & rigging, rope access, height safety, rescue & military tactical gear which allow us to gain access to any part of the chimney in a safe and controlled manner. Our LEEA accredited inspectors can inspect the integrity of lifting equipment such as lifting beams & monorails, padeyes, lifting devices & elevators & special lifting arrangements specifically fabricated for your purposes. About LEEA (Lifting Equipment Engineers Association). Electrical systems such as aircraft warning lamps, gas monitoring systems and sometimes pressurisation systems for testing flue gas condition, such as constituent analysis, particulate content, temperature, velocity, ADP. Cement mortar is subject to weathering, and weathering leads to recessed mortar joints.